SOLD!!! 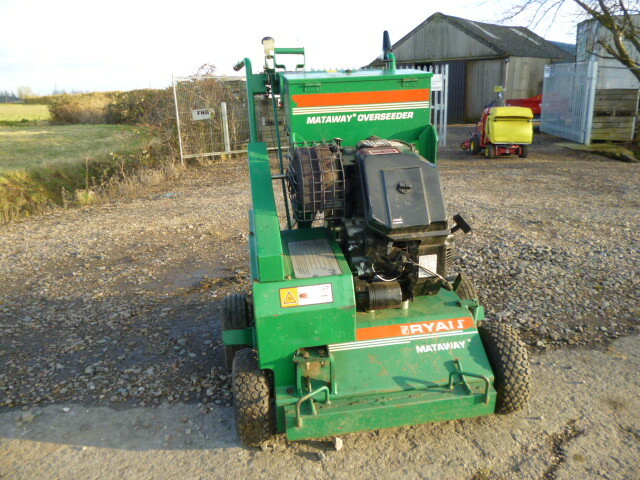 RANSOMES RYAN MATAWAY OVER SEEDER SOLD! 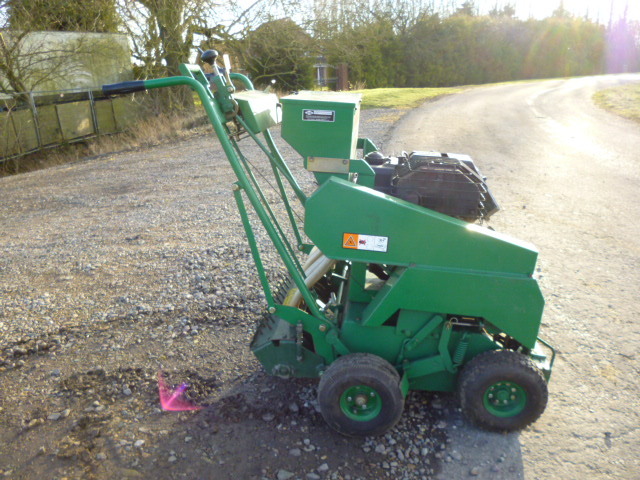 Brief Description: A self propelled over seeder for those smaller areas of turf, goal mouths, tee tops, bowling greens etc. It is powered by a B & S petrol engine. 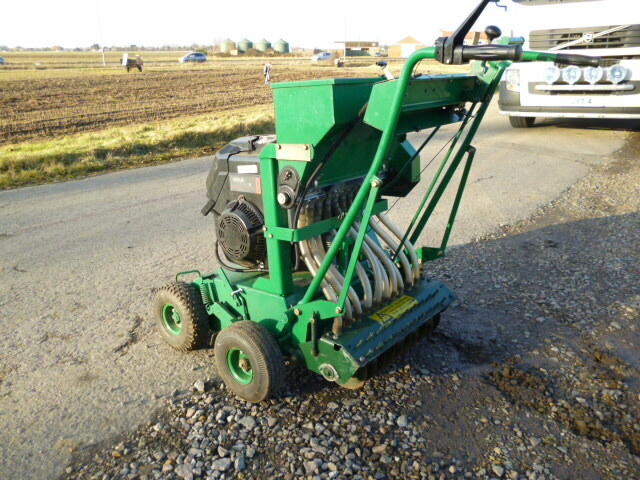 The Ryan Mataway pedestrian over seeder from Ransomes. 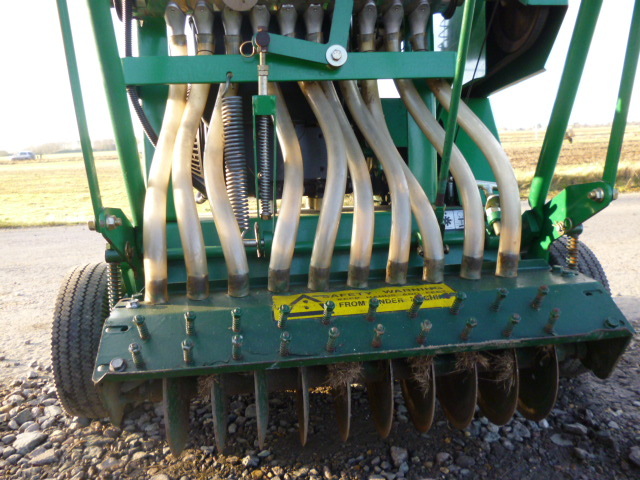 The Mataway over seeder from Ryan is deisgned to be very versatile. 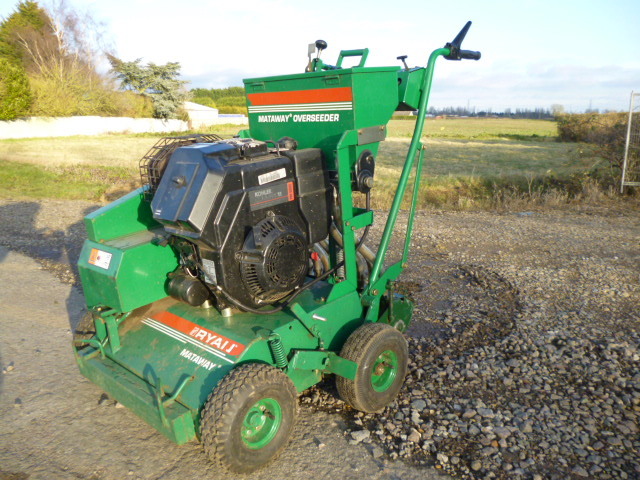 It is a changeable over seeder, giving you the flexibility to detatch, over seed or do both at the same time.